The Wildfowler is a family, friendly pub for all to enjoy situated in the quaint town of Kings Lynn, Norfolk. 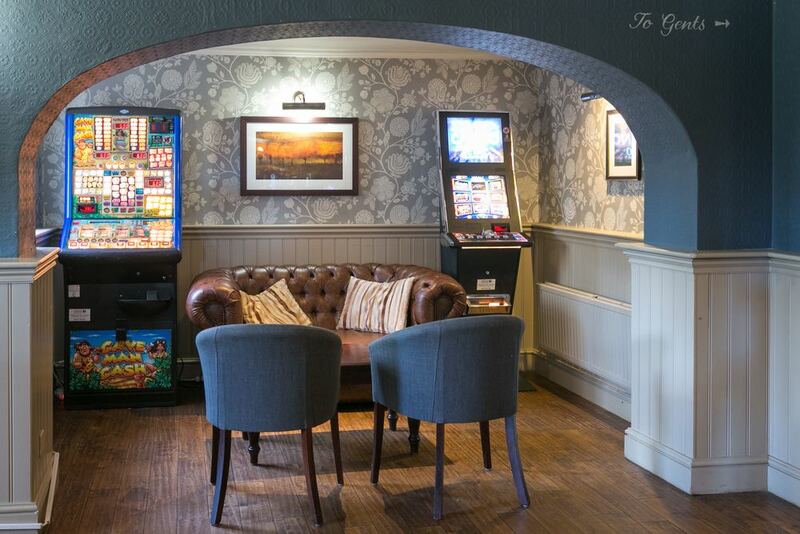 We have regular entertainment including live sport on our TV's, two pool tables, a couple of fruit machines if you're feeling lucky and a great kids area to keep your little ones occupied! We also offer great food - Introducing our BAKERS seafood & steak restaurant (be sure to check out our menu), great functions and loads of memories to share. 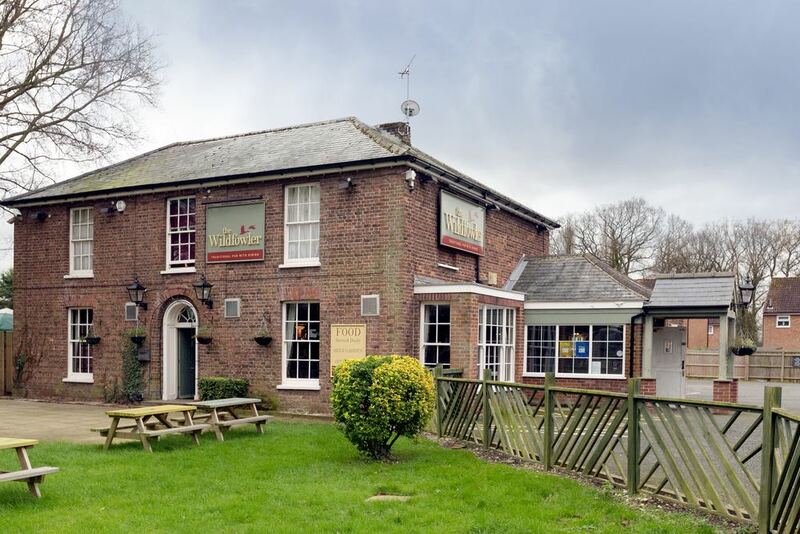 Whether it's summer or winter, rain or shine The Wildfowler is always the destination to be so don't miss a great day out, support the great British local pub! He certainly won't when he's dead ! don't wake up with a sore head ! 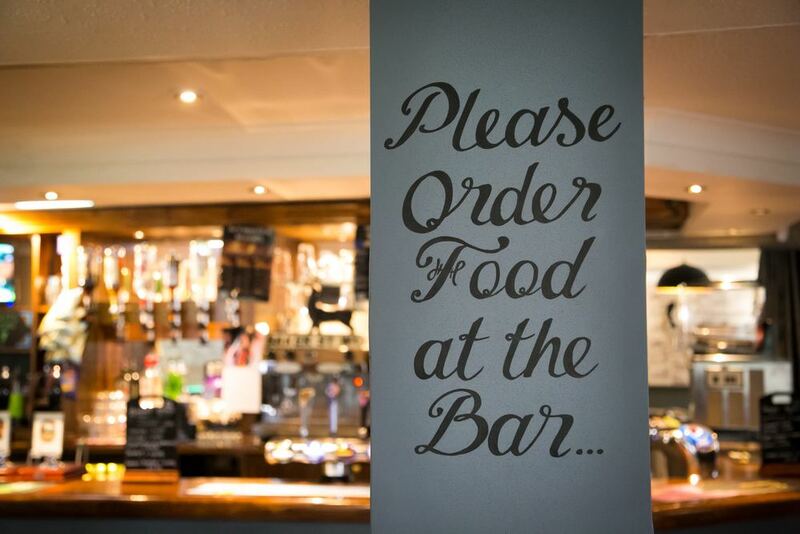 We have a delicious selection of traditional pub favourites for you to choose from, from light bites to wholesome meals and tempting desserts - take a look at our menu. There is a lot more to do at The Wildfowler than just your usual drink or food! We show regular live sports on our HD TV's on both Sky Sports and BT Sports meaning you won't miss any of the action! 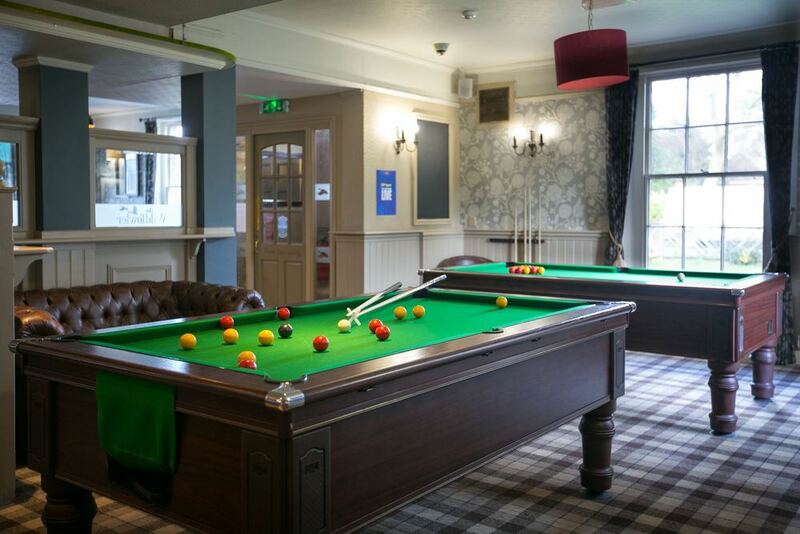 We also have a pool table for you to enjoy whilst you enjoy a few pints with your mates. Norfolk Turkey ,roast potatoes, seasonal vegetables, Yorkshire pudding ,pigs in blankets & homemade red wine gravy. Braised topside of beef in a port jus with creamy mash, mushrooms & glazed sweet butter carrots. Pan fried stuffed pork loin with cheese & apricot , drizzled with apricot sauce , served with sautéed potatoes & green beans. Visit drinkaware.co.uk for the facts.